This groundbreaking dual biography brings to life a pioneering English feminist and the daughter she never knew. 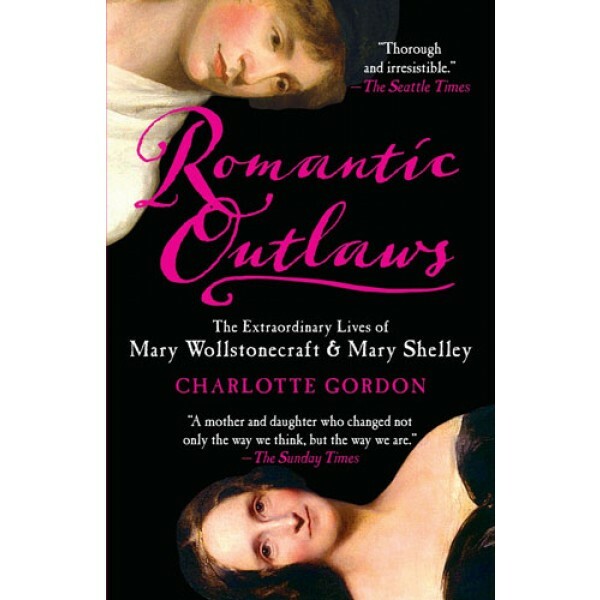 Mary Wollstonecraft and Mary Shelley have each been the subject of numerous biographies, yet no one has ever examined their lives in one book — until now. 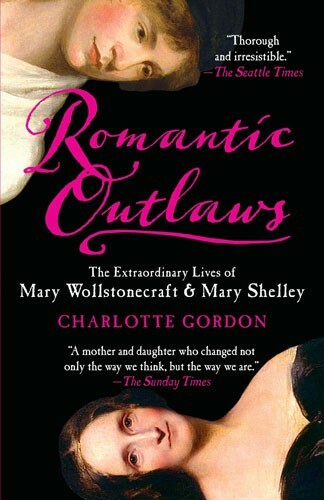 In Romantic Outlaws, Charlotte Gordon reunites the trailblazing author who wrote A Vindication of the Rights of Woman and the Romantic visionary who gave the world Frankenstein — two courageous women who should have shared their lives, but instead shared a powerful literary and feminist legacy.